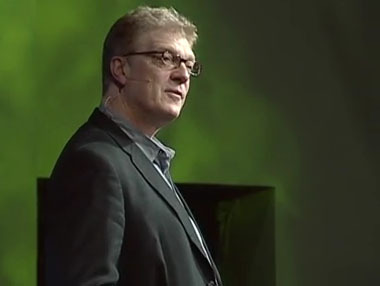 WOW - Just an amazing TED talk about Creativity and the times. Totally blew me wide open and I remembered "Who I Am and Why I Am Here." Thank you! My new 501(c)3 nonprofit Drawing on Earth, which inspires art and creativity in youth and communities around the world. "Follow your passion, burn bright enough that we can all see ourselves." Last edited by markwagner; March 6th, 2012 at 09:17 PM.